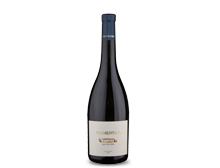 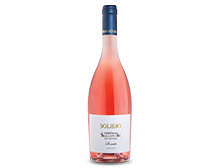 Serving temperature: 16° – 18°CCharacteristics: In the glass, the wine shows colors of red garnet accompanied by a bouquet of cherries, menthol and a hint of rosemary. 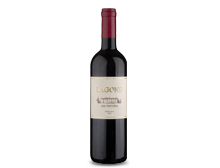 On the palate, the wine is round and rich without being overpowering. 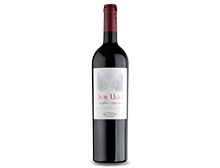 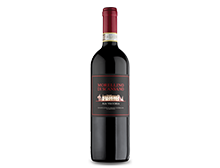 It is spicy on the mid-palate and lively on the back-end, with flavors of black current, licorice and coffee, followed by a long-lasting finish that is slightly minty and boasts a juicy mouth-watering sensation.Serving suggestions: An ideal wine for red meat, game-based dishes and hard cheeses.